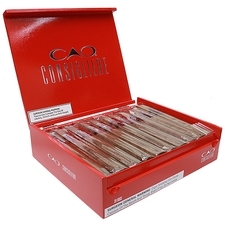 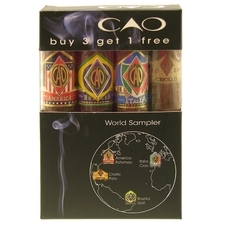 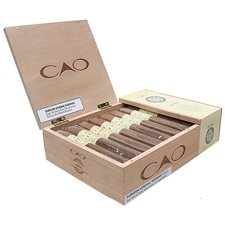 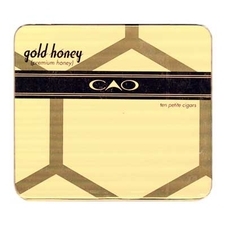 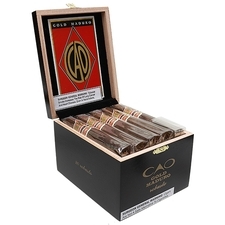 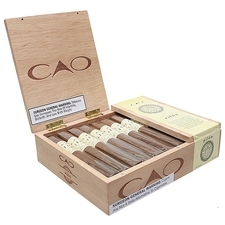 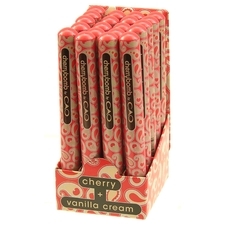 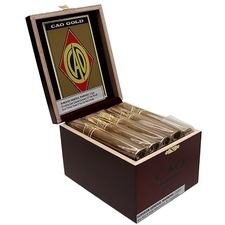 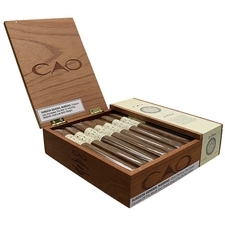 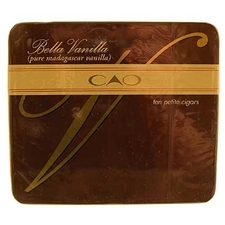 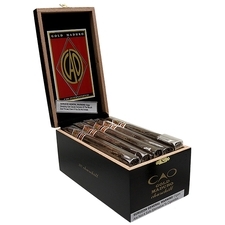 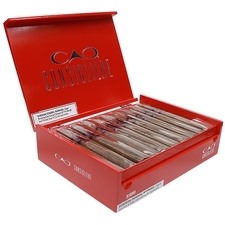 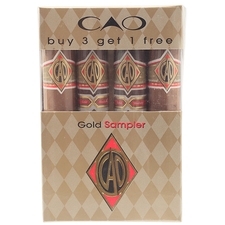 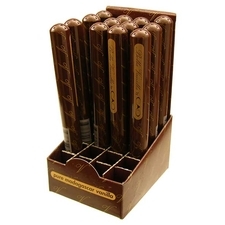 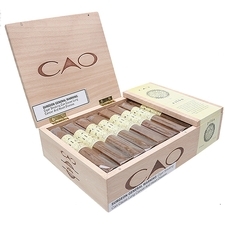 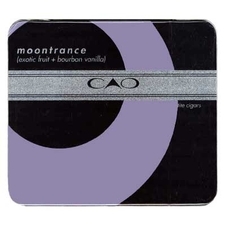 CAO cigars are the brand of CAO International, an industry leader for both cigar manufacturing and advertising. 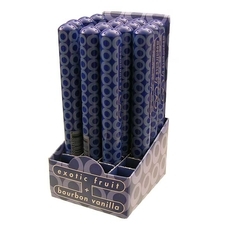 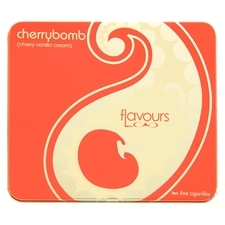 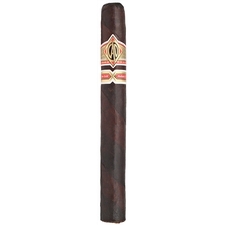 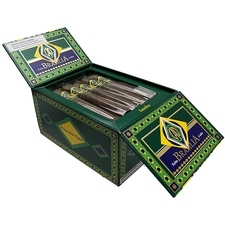 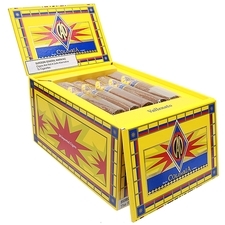 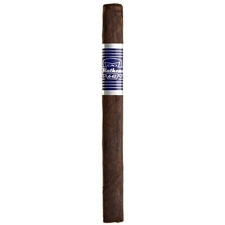 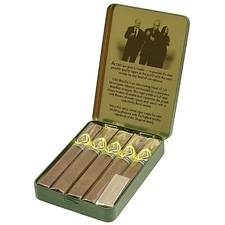 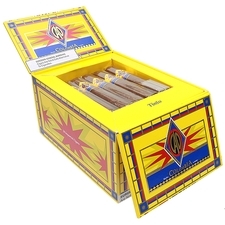 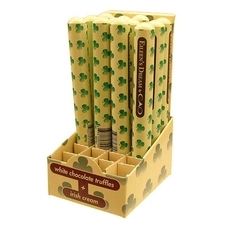 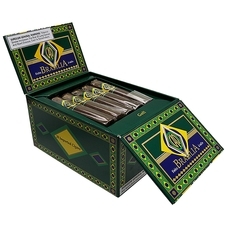 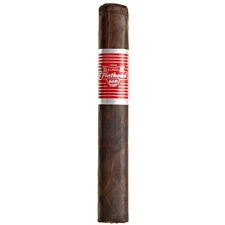 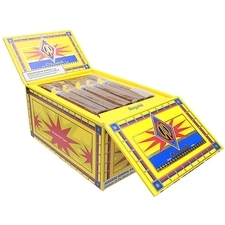 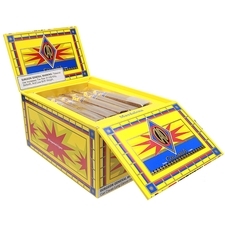 Producing a wide variety of cigars, each is comprised of choice leaf from all over Central and South America, as well as varietals from other regions. 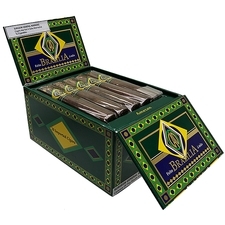 Nicaraguan, Colombian, Brazilian, and Dominican are just some of the soils that impart their flavor to the tender plants grown to supply this world-wide brand.